Very flexible and individualized classes. 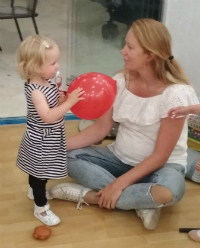 Great to be able to bring your baby/toddler while having the class. I absolutely recommend any parent to try Mamidiomas!